Baba Pyara Caves also known as Bava Pyara Caves, which is located Junagadh of Gujarat. The caves are a piece of Junagadh Buddhist Cave Groups. This is the most beautiful place and big tourist place of Gujarat. The caves are located in Rajkot district of Gujarat State. These caves are influenced by Buddhist and Jainism cultures. The caves were engraved in the 7 century A.D. This is the oldest rock cut cave of Gujarat state. This is the best sightseeing place in Gujarat. Junagadh Buddhist Cave Groups is a group of caves which is located in Junagadh district of Gujarat. 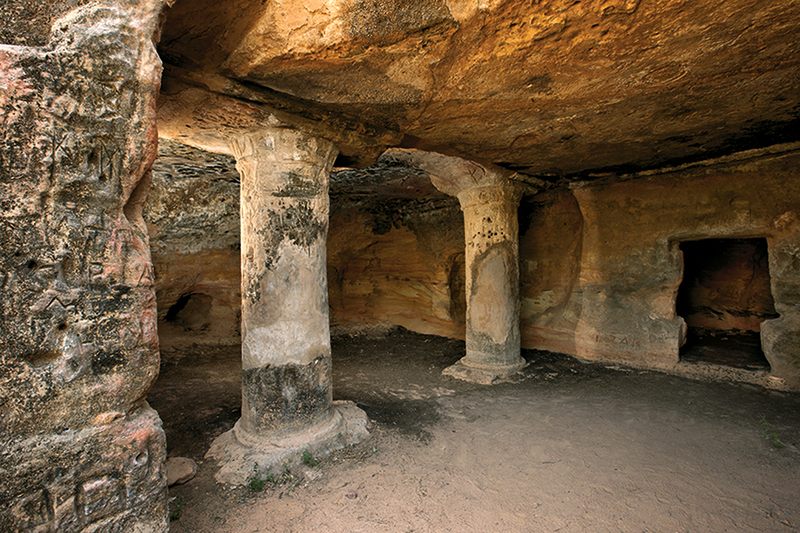 These caves were carved from 1st – 4th century AD. It includes Baba Pyare Caves, Khapra Kodiya Caves and Uperkot Caves. These caves are influence with Buddhist culture. These is the best caves to see in Gujarat. The caves are situated in Bharuch district of Gujarat. This is a group of seven caves. It was carved out in 1st and 2nd century AD. It is also famous for its sculptures of monolithic lion pillars and vihara style of construction. This is one of the interesting caves to see in Gujarat. The caves are located in Rajkot district of Gujarat state. These is a group of 3 caves contaiing chaitya and stupa. The caves carved in 4th century AD. This is the best sightseeing place to see in Gujarat. The caves are situated in Amreli district of Gujarat. 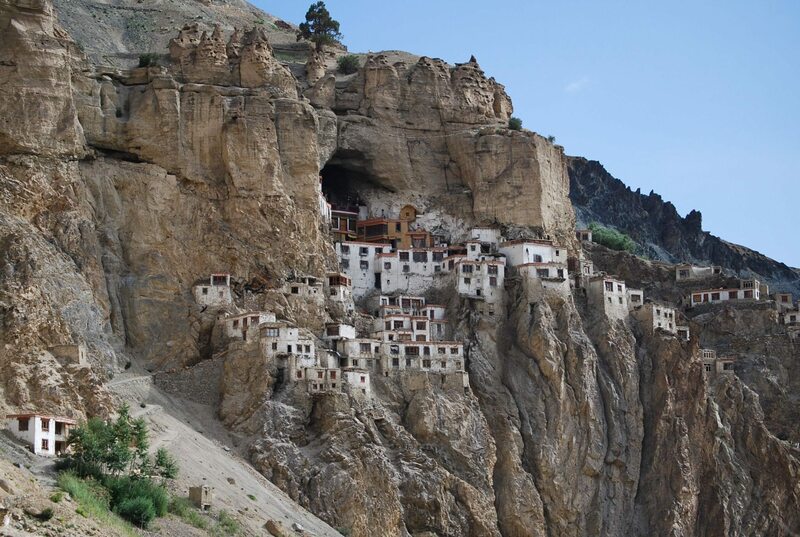 It includes 62 caves which spread over the hill consiting stupas, pillows, chaityas and benches. It was built in 4th century BC in Western India. This is one of the oldest caves to see in Gujarat. The Siyot caves also known as Kateshwar Budhist Caves situated in Siyot village of Lakpat Taluka of Kutch district of Gujarat. It is five rock cut caves. This is one of the most popular caves to see in Gujarat. The caves are located in Bhavnagar district of Gujarat. It is famous for its deserted conical rocks. It is a group of 30 caves among which about 15 are water tanks. It is also popular for its unique arhitecture.